Sleek Make Up Palette - Be Glossy In and Out! 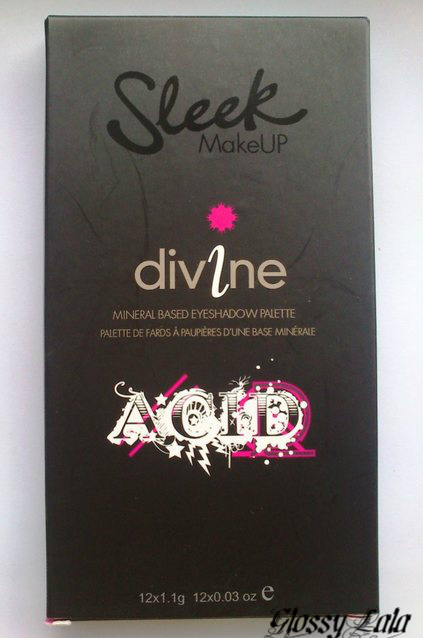 As I was saying in a previous post, I was impressed by the Sleek Make Up, Acid I-Divine Palette and now I finally own it. 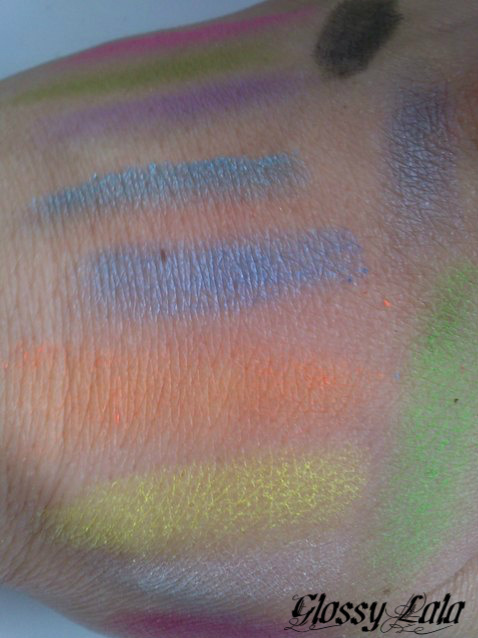 I love the strong pigmented shades and I love that it has both matte and glossy eyeshadows. 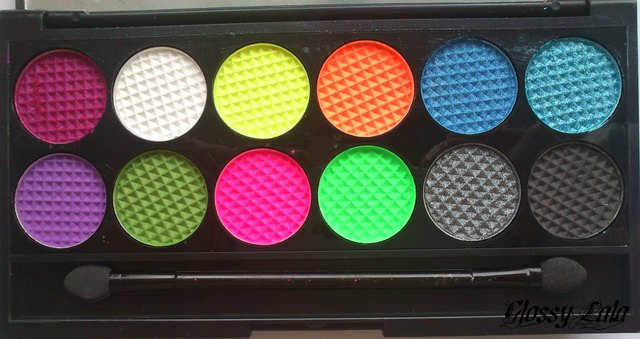 I can,t wait to use it in my makeup tutorials.